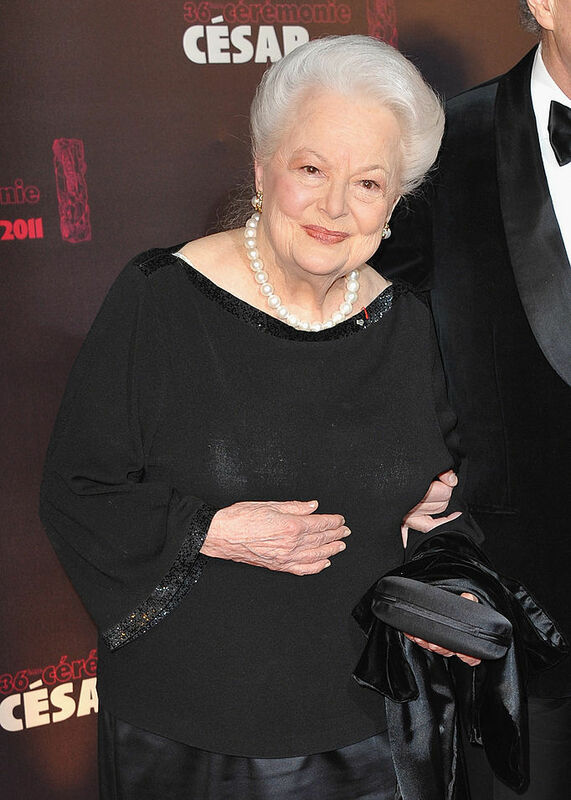 The last surviving cast member from Gone with the Wind, Olivia de Havilland, now 102 years old, had a successful career in Hollywood. Before her 101st birthday on July 1, 2017, the two-time Oscar winner, who retired from acting about three decades ago, became the oldest person ever to be appointed a “Dame Commander” when she attended Queen Elizabeth II’s birthday. Olivia de Havilland, one of the leading stars in the Golden Age of Classical Hollywood, is the last surviving adult cast member from the 1939 award-winning film Gone with the Wind. 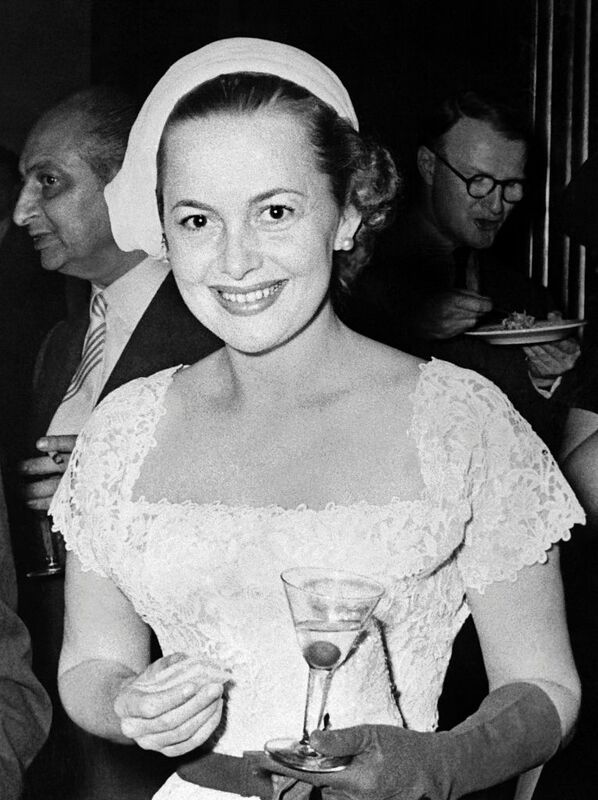 Wishing a happy birthday to our Melanie, Olivia de Havilland! 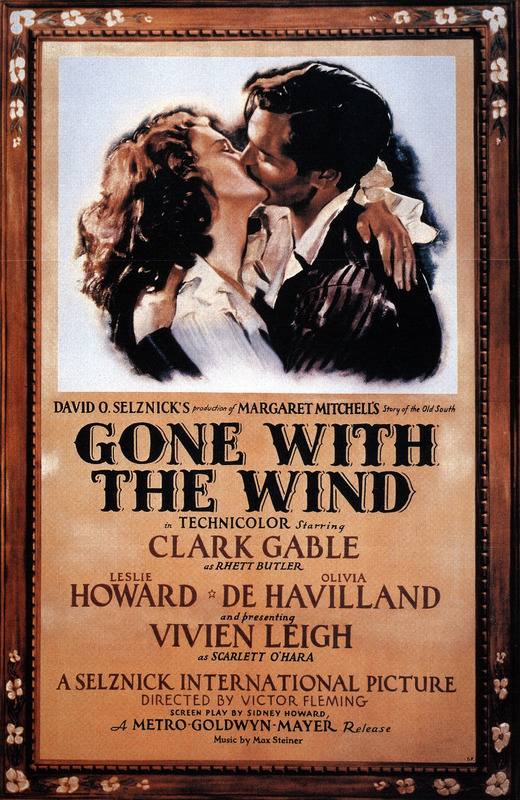 Gone with the Wind, a 1939 American epic, depicts the lives of southern Americans during civil war in 1861. In this award-winning film, de Havilland played Melanie Wilkes, a conflicting love interest for Scarlett O’Hara, the lead role. 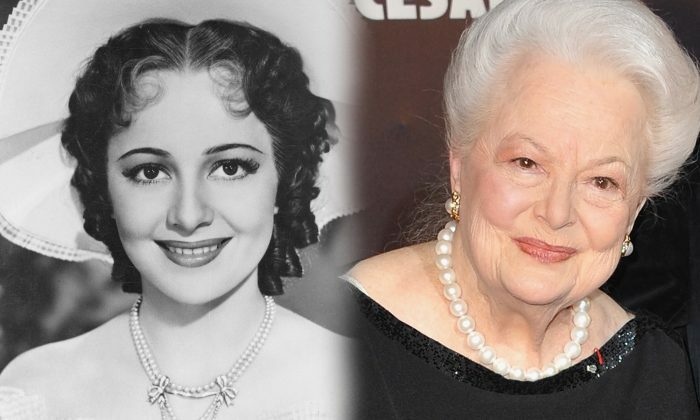 In an interview with Vanity Fair, De Havilland revealed she didn’t identify with Melanie Wilkes initially when she first read the Margaret Mitchell novel Gone with the Wind. De Havilland received an Academy Award nomination as best supporting actress for her portrayal as Melanie Wilkes in Gone with the Wind. However, she won her first Oscar for Best Actress for her role in To Each His Own (1946). Three years later in 1950, she won her 2nd Oscar for Best Actress for her performance in The Heiress. This 102-year-old has performed in more than 50 films during her career spanning from 1935 to 1988. The British-American actress made her stage debut as a child in a production of A Midsummer’s Night’s Dream. Besides Gone with the Wind, she also starred in The Snake Pit in 1948 and acted together with Errol Flynn in eight films—The Adventures of Robin Hood (1938), Captain Blood (1935), The Charge of the Light Brigade (1936), Four’s a Crowd (1938), Dodge City (1939), The Private Lives of Elizabeth and Essex (1939), Santa Fe Trail (1940), and They Died with Their Boots On (1941). “To receive this honor as my 101st birthday approaches is the most gratifying of birthday presents,” de Havilland said. So, what’s de Havilland’s secret to longevity? The 102-year-old once told Vanity Fair she owes it to “the three L’s – love, laughter and light.” In addition, she has a habit of doing the New York Times crossword puzzle every day since she was a teenager. 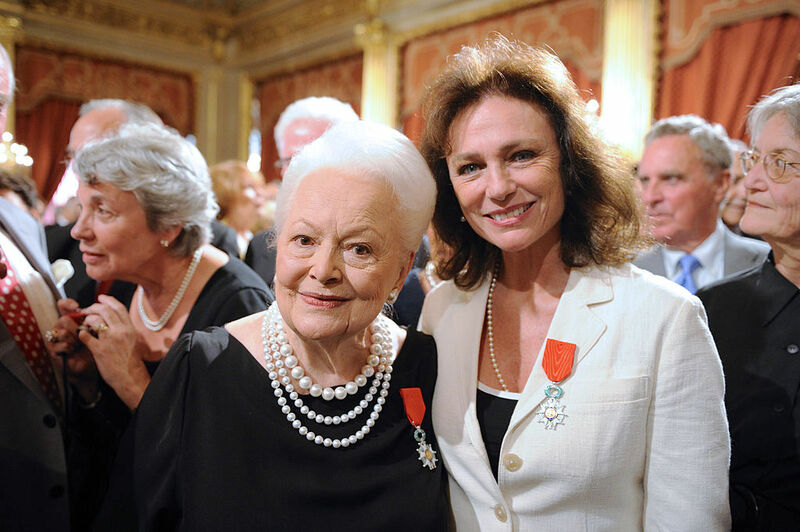 Wishing Olivia de Havilland many more birthdays to come!